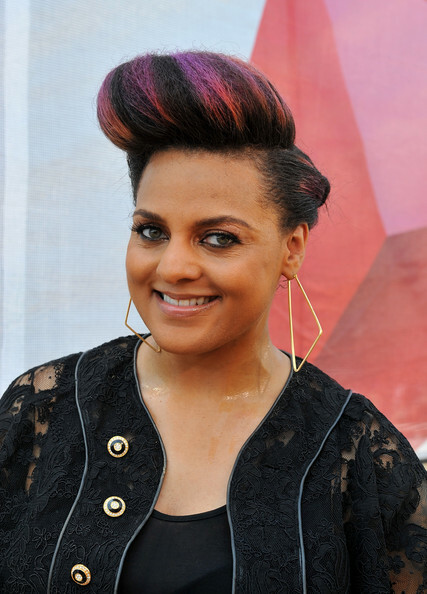 Singer Marsha Ambrosius (Floetry) is 40. Aug. 8: Rapper Kool Moe Dee is 55. Singer Marsha Ambrosius (Floetry) is 40. Actress Countess Vaughn (”The Parkers,” ‘’Moesha”) is 39. Aug. 8, 1885: African American inventor William C. Carter patented an umbrella stand (U.S. patent#323,397).